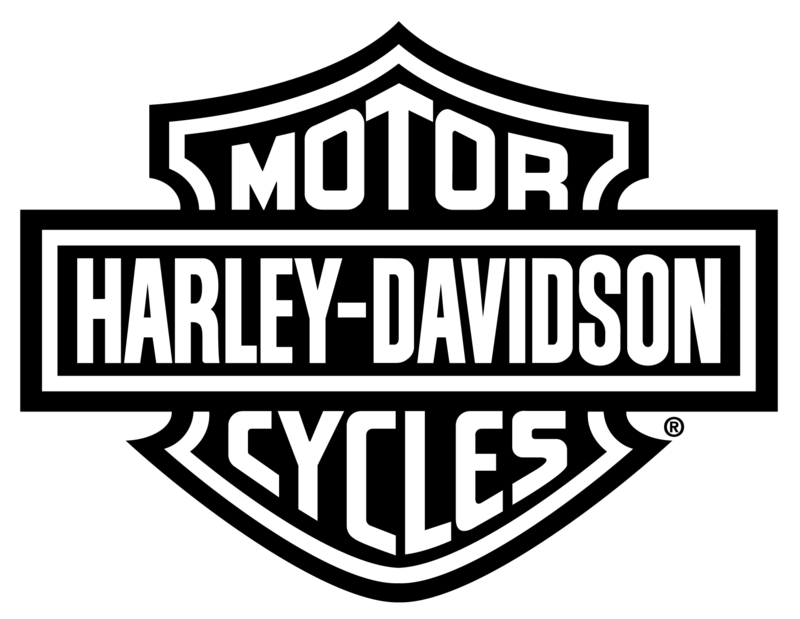 Owning a Harley® isn't about having... it's about doing. It's about experiencing the world with every sense. 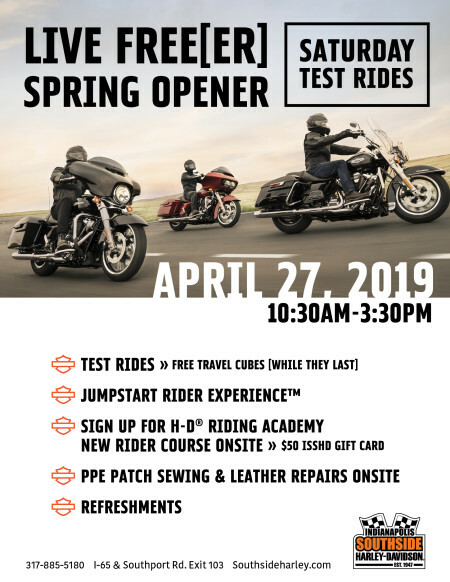 Whether you are a regular at our Harley events, a seasoned rider, a new rider, or a non-rider completely new to the H-D Experience - everyone is welcome to come and have some fun. 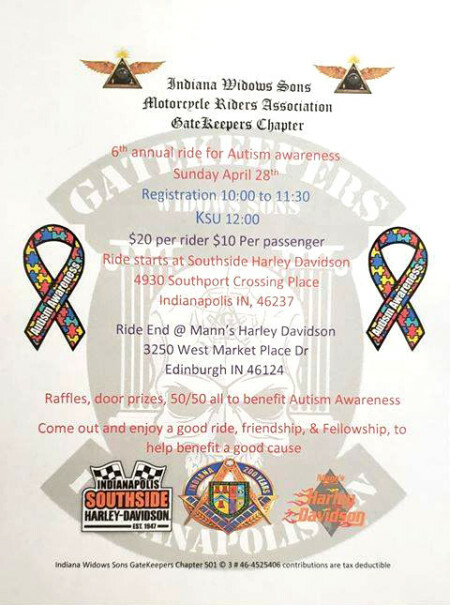 We have a range of social and riding events taking place at the dealership and in the local area. See what's coming up or speak to a member of the team and find out more and get involved. 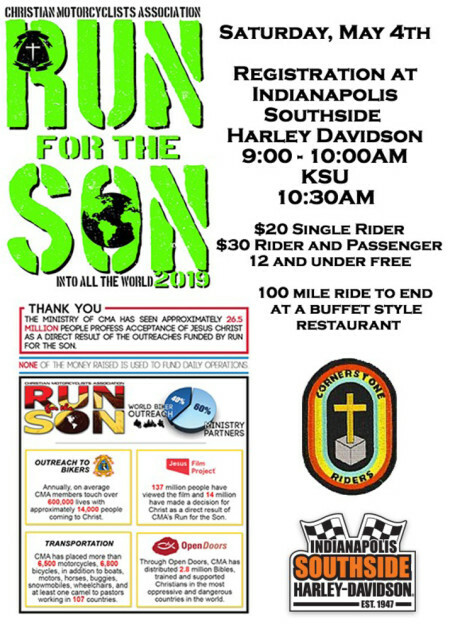 Kicking off Spring for all you freedom-loving people that are ready to ride! 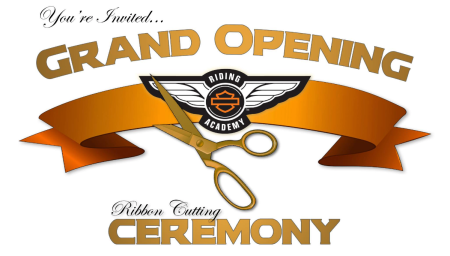 Southside Harley-Davidson is excited to announce the grand opening of our new Riding Academy range!